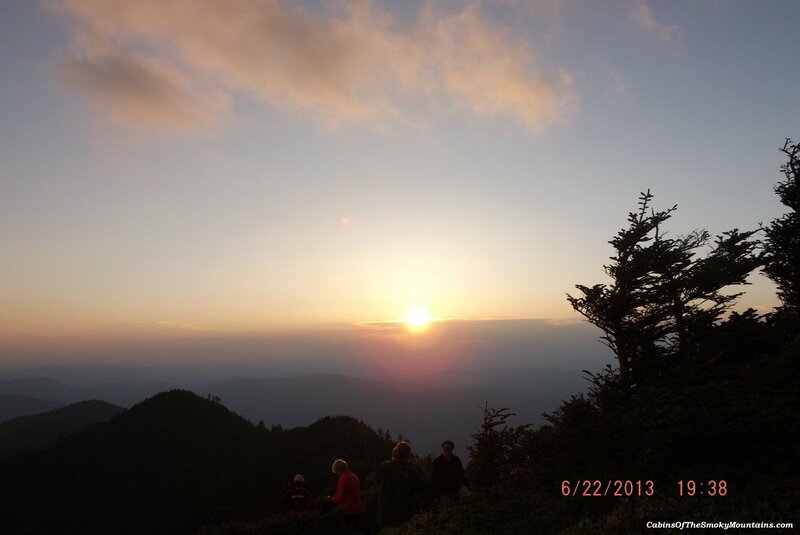 Here are some pictures of a recent hike to the top of Mt LeConte. Enjoy the sunset! 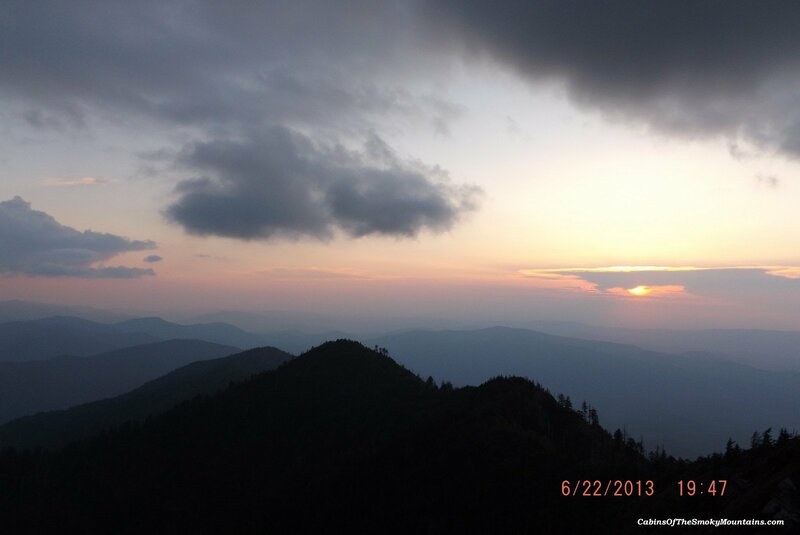 The summit views with the sunset are from Cliff Tops, one of the four peaks of Mt. 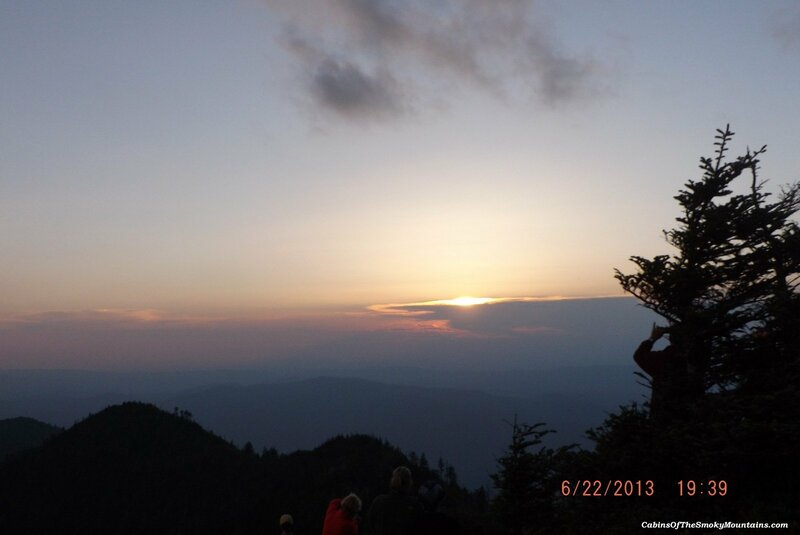 LeConte – some would say the very best views of the Smoky Mountains are from Cliff Tops. 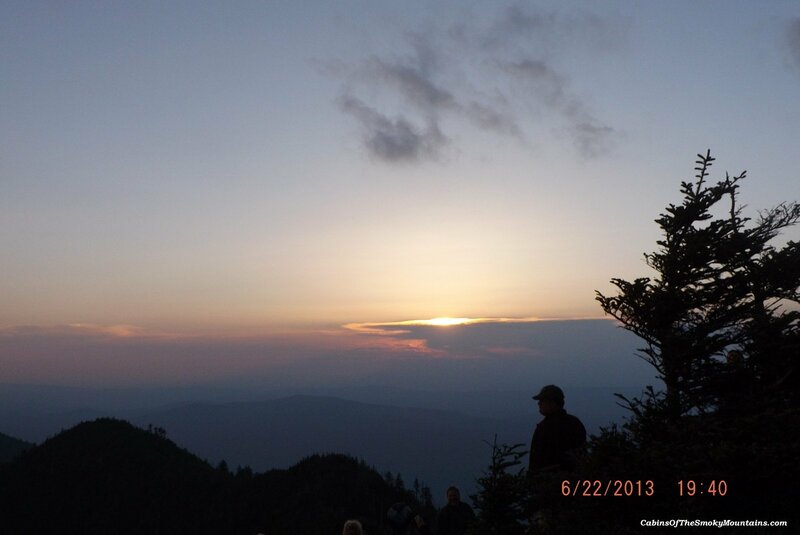 The hike up was along the Boulevard Trail, a great favorite among Smoky Mountain hiking trails, and the longest and most arduous of the Mt. 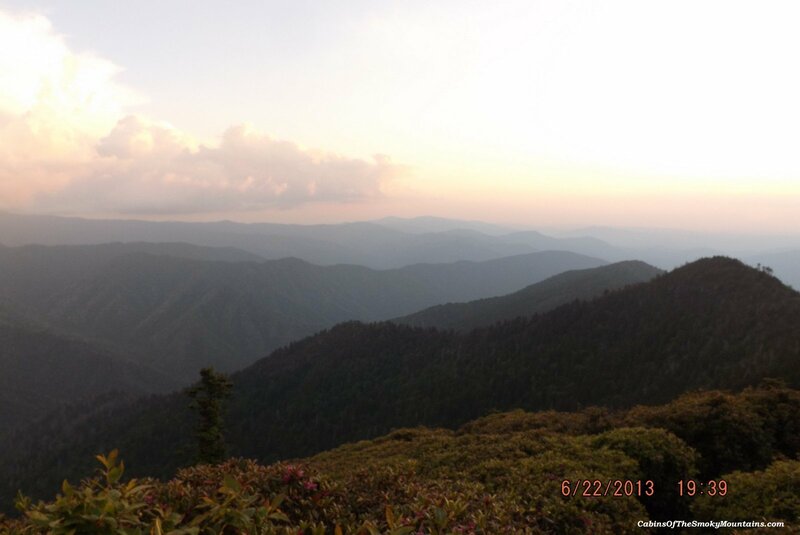 LeConte trails. The trail is about 8 miles long one way, and gains and loses elevation continually as it dips and rises through rolling terrain (with some tricky places along rock sides). 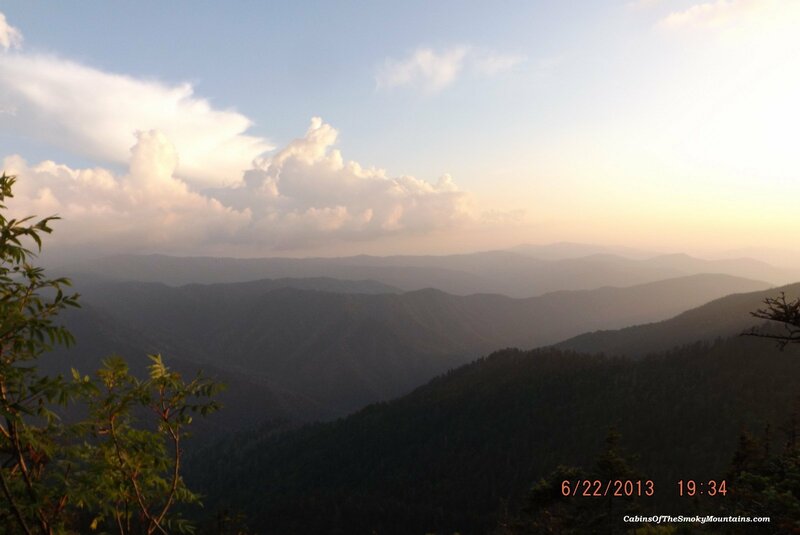 Somehow the views of the Smoky Mountains match the rolling nature of this Mt. 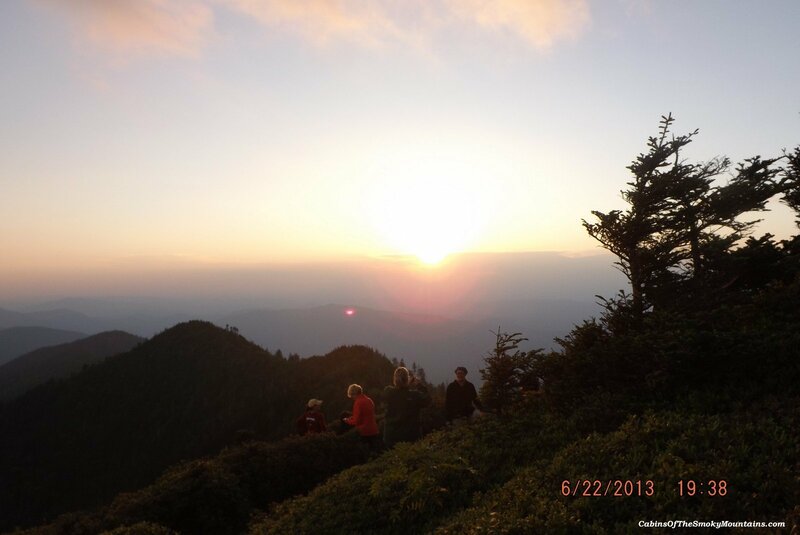 LeConte hike – wave upon wave. See what you think. 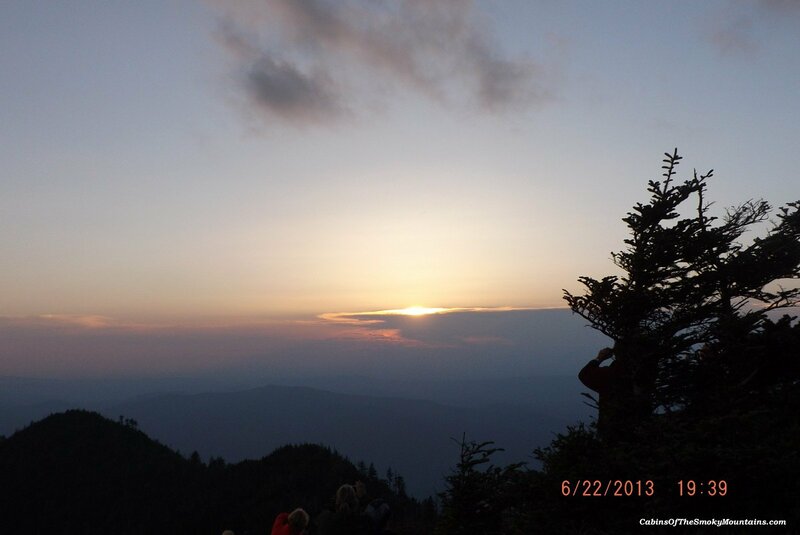 All images were taken by Carrie Waxler.